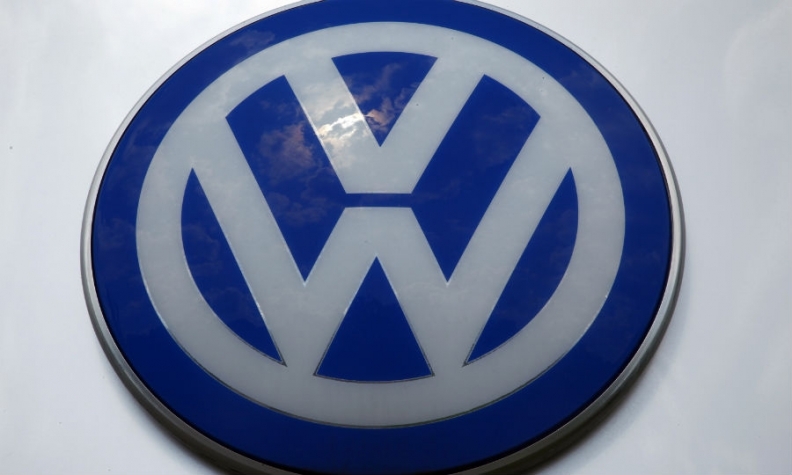 BERLIN -- Volkswagen Group said cooperation among automakers on technical matters is a common industry practice but declined comment on allegations that it engaged in anti-competitive behavior with other German automakers. VW, Daimler, BMW, Audi and Porsche have faced a barrage of public criticism after a report by German magazine Der Spiegel last Friday said the carmakers had colluded for decades on pricing and technologies to the detriment of foreign rivals. "The Volkswagen Group has no comment to make at the present time on details of these issues or on speculation," VW said on Wednesday after a meeting of its supervisory board. "It is quite common for car manufacturers all over the world to engage in an exchange on technical issues in order to accelerate the pace and quality of innovations," VW said in a statement. BMW has suspended talks with Daimler on future cooperation projects after its rival disclosed the alleged collusion to cartel authorities, Sueddeutsche Zeitung reported on Tuesday, citing industry sources. BMW has rejected claims it colluded with Daimler and VW Group. EU antitrust regulators are investigating the cartel claims, a measure that could result in hefty fines for the companies. A person familiar with the matter told Reuters that Daimler first raised the issue of collusion with cartel authorities, which could earn it immunity.